The Detroit Medical Center’s Board of Directors, recently approved the appointment of Frank Torre, Jr. as Chairman, Board of Directors, for Detroit Medical Center’s Rehabilitation Institute of Michigan (RIM). Frank Torre is Vice Chairman of PuroClean and Co-CEO of Signal Restoration, which he acquired along with Mark Davis is 2012. 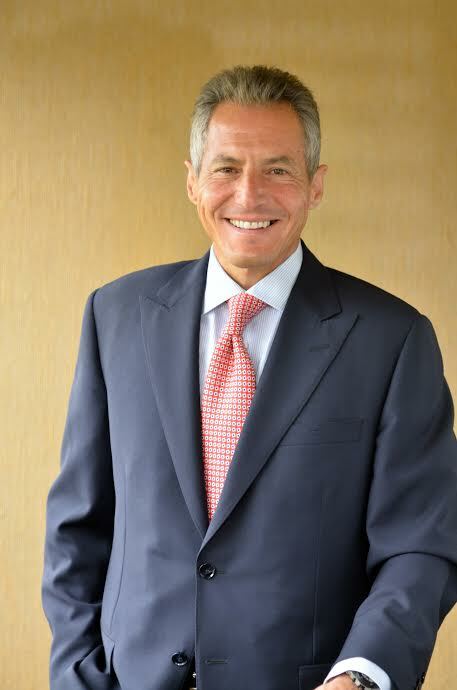 Prior to this, Frank Torre was owner of Torre & Bruglio, Inc., one of the largest providers of landscape, construction, and horticultural services in the U.S. Torre also founded Torre Golf Management & Construction, Torre Sports Division, and Torre Enterprises. Notable projects include the Detroit Tigers athletic field at Comerica Park, Chrysler World Headquarters in Auburn Hills, as well as servicing Penske Automotive Group (PAG) and AutoNation nationwide. Torre supports many philanthropic community organizations and events. He serves on the executive board of Detroit Medical Center / Tenet Healthcare Systems, is Chairman of DMC’s Rehabilitation Institute of Michigan, and Chairman of Boys Hope Girls Hope of Detroit annual golf outing. He has been governor appointed to the Michigan Natural Resources Trust Fund Board. Torre was inducted into the International Institute of Metropolitan Detroit’s Heritage Hall of Fame, recognizing exceptional leaders and the contributions to the American Way of life. Torre succeeds, Frank D. Stella. Stella has served on RIM’s board for over 10 years. Stella will remain Chairman Emeritus and continue to be a valued asset to the board and RIM’s leadership. Torre, of Bloomfield Hills, is president and CEO of Torre & Bruglio, Inc. Torre joined RIM’s board in 2001 and had served as Chairman of RIM’s Fund Development Committee. In 1997, RIM operated three outpatient facilities. Today, RIM has one of the largest networks of outpatient rehab facilities than any other provider, with over 31 outpatient sites in 5 counties.